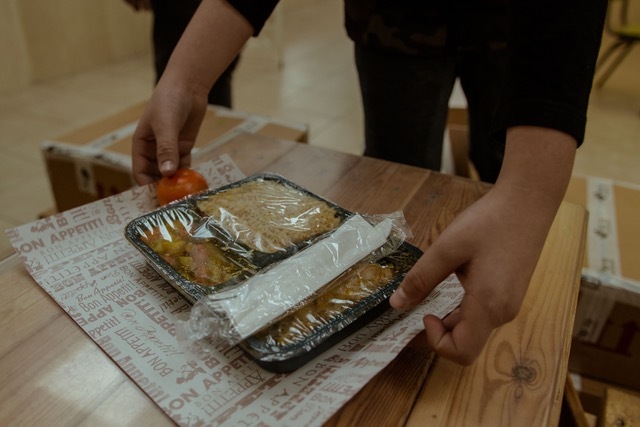 Since 2005 MBKI has been providing kosher, meat-based hot lunches every school year in Israel. Tens of thousands of lunches have been delivered. 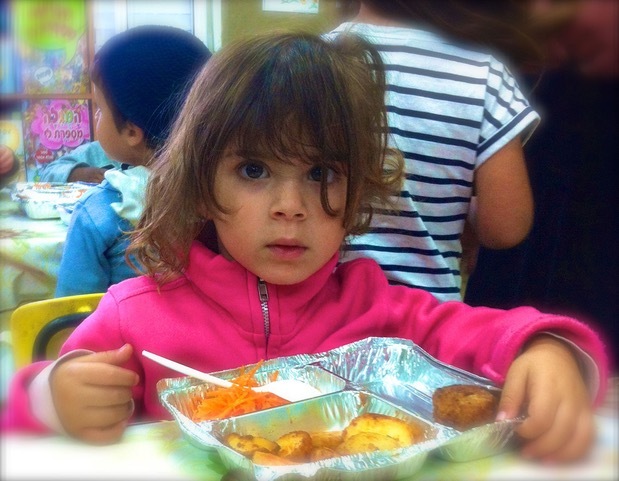 People are surprised to discover that most elementary schools and kindergartens in Israel do not have cafeterias. Children bring their lunches to school. 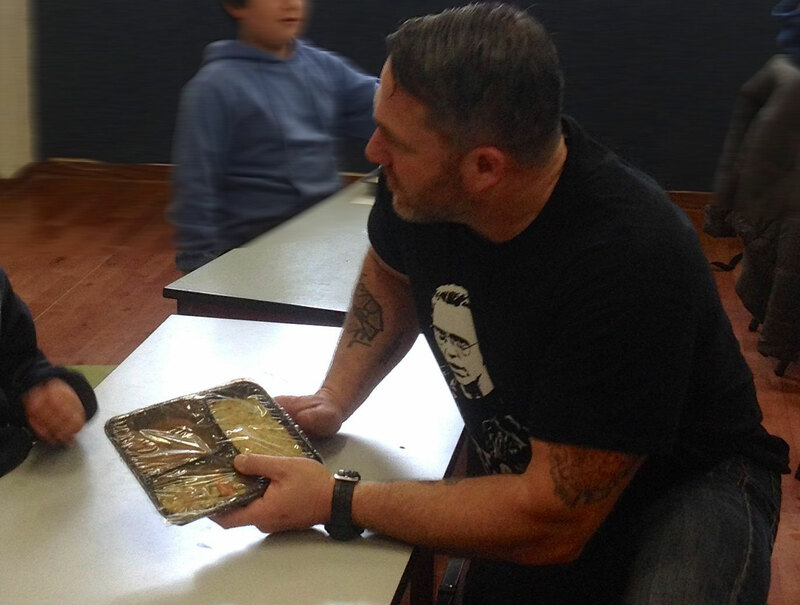 However, children from single parent homes often come to school empty-handed and hungry. Children who are hungry cannot learn. For us, this is an issue of justice and compassion. At the beginning of every school year, MBKI field staff and school administrators meet to complete an assessment based on the needs of the children in their schools. MBKI subsidizes the cost of feeding the children hot lunches on a sliding scale ranging from 40% to 100%. The school or kindergarten contracts with a local caterer to prepare and deliver the meals daily. 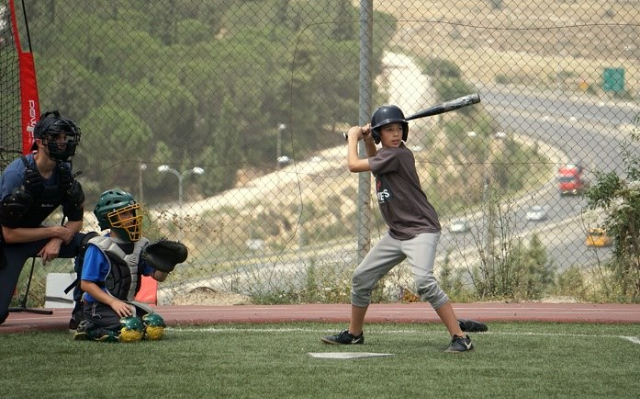 MBKI is excited to announce our partnership with the Efrat Youth Baseball League in the Gush Etzion county south of Jerusalem. Spring training is underway for the 200 boys and girls age 7 to 15 years old who are registered in one of the three leagues. We have committed to providing scholarships for any child that wants to play baseball but whose family cannot afford the registration fee. Furthermore, we plan on providing a grant to help cover the costs of new equipment and field improvement. 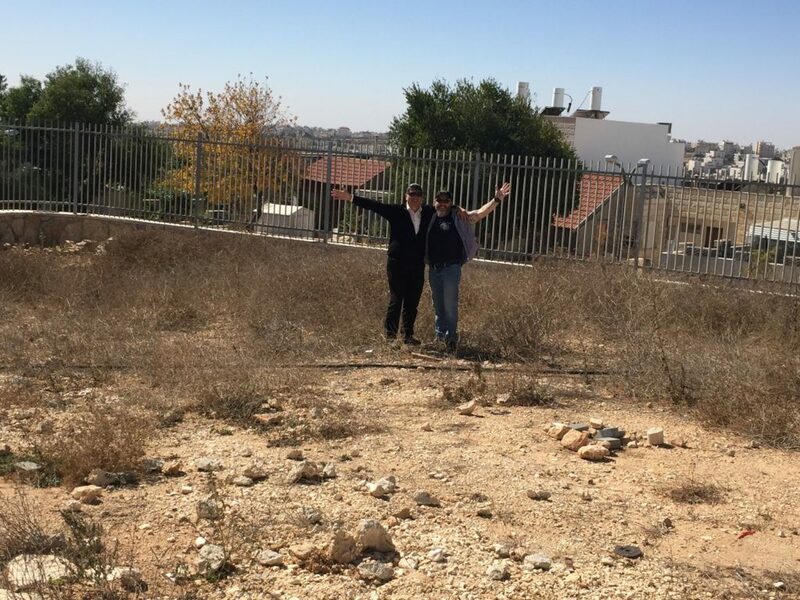 MBKI is partnering with the Kiryat Arba/Hebron Municipality and the Alonei Mamre Girls elementary school to develop land behind the school and build a large pergola surrounded by a forest of shade trees, interconnected paths and hands on experiential learning ecological education stations. These stations will include a live fish pond, compost for the school’s student operated greenhouse, wind/solar energy and temperature station, spice and herb garden and a small animal farm to introduce the girls to animal science and husbandry. The pergola will be utilized as an ecological education classroom and will be dedicated to the memory of 19 year old Sgt. Ron Kokia hy”d who was murdered in the city of Arad November 30, 2017. 19 year old Sgt. 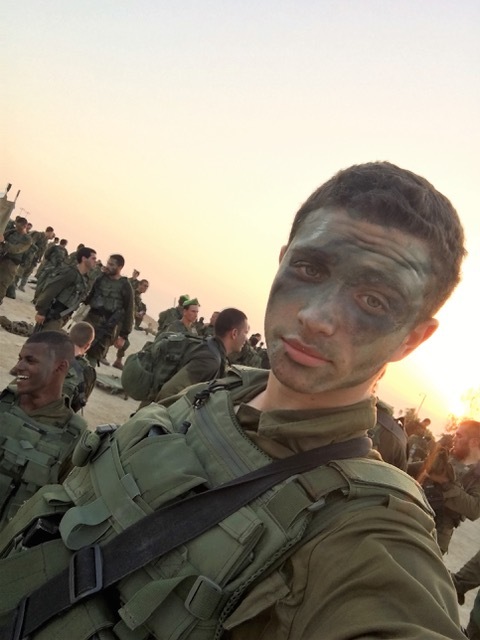 Ron Kokia hy”d Infantryman with the Nahal Brigade. We offer a Kindergarten Adoption Program that empowers educators to care for and teach their children while being fully resourced. 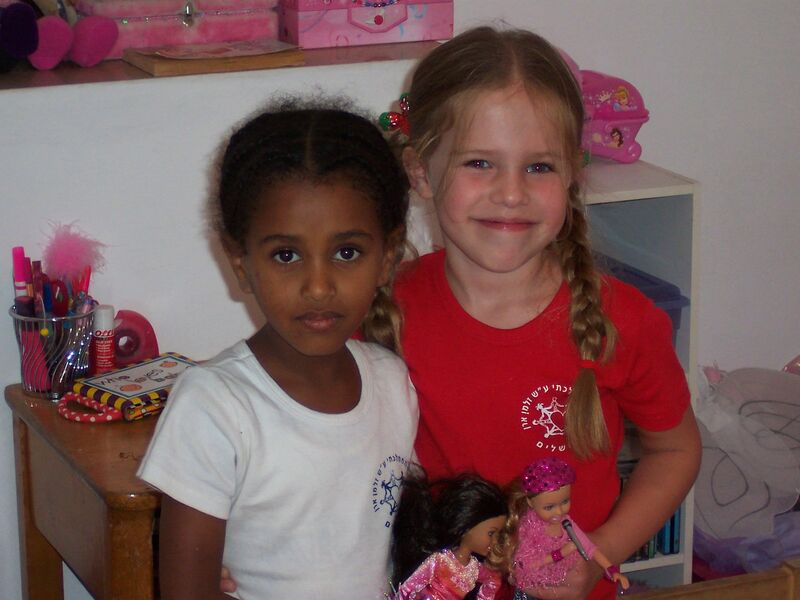 Israeli kindergartens operate separately from local municipal elementary schools. The kindergartens MBKI partners with are in low income neighborhoods or rural villages. The majority of the children come from single parent homes. As a result of their socioeconomic situation, our kindergartens are underfunded and are unable to access resources. Our Kindergarten Adoption Program pairs inner-city and rural kindergartens with donors in the US and Europe. Each school year MBKI’s staff conducts needs assessments with our partner kindergarten educators to identify their program goals, access to educational resources and determine financial needs. 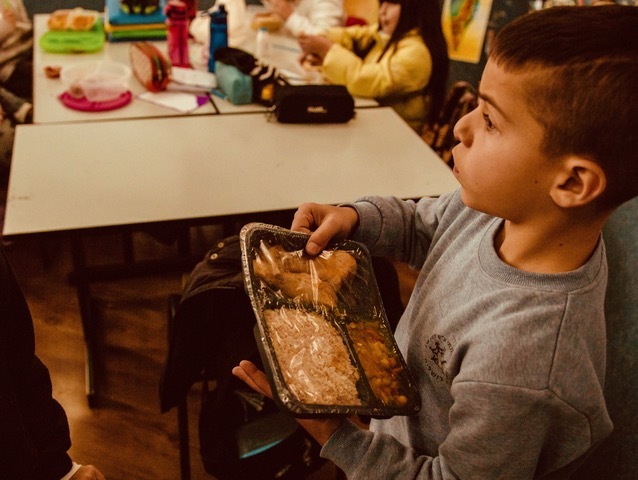 MBKI provides supplemental budgets to our partner kindergartens that cover the costs of subsidized lunches, educational equipment, books, supplies, toys, field trips, enrichment classes and infrastructure improvement. Donors are paired with partner kindergartens throughout the course of an academic school year. Your $4,000 donation is divided into quarterly payments and distributed to the educators based on the action plan designed by MBKI field staff. Donors have the ability to communicate with their adopted kindergarten and arrange a visit during the school year. MBKI field staff designs a uniquely tailored action plan for every kindergarten, oversees the distribution of the donation, conducts fiscal compliance inspections, provides logistical support and acts as the liaison with the donor in all forms of communication. 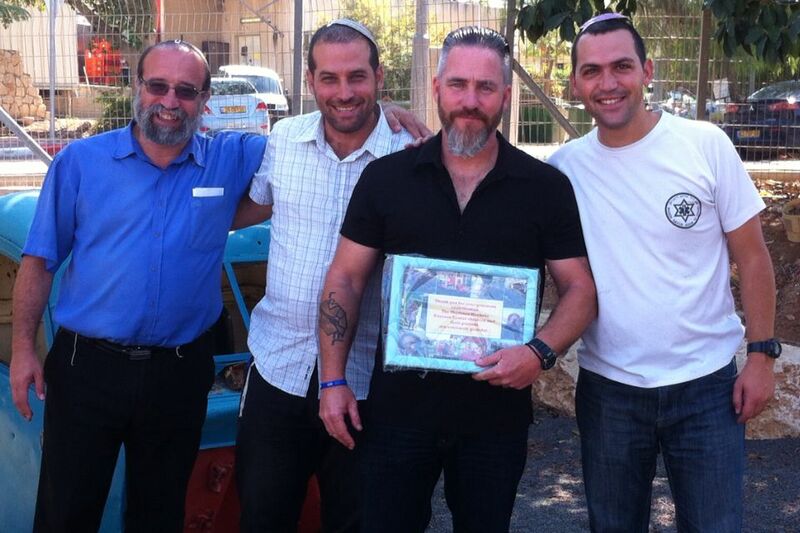 In times of war and national crisis in Israel, MBKI has been called upon to lend a strong hand. 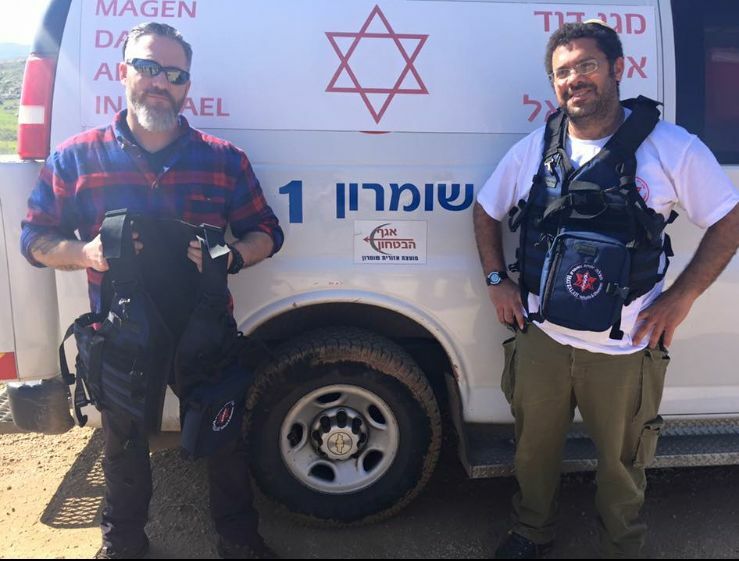 First Responders Assistance is a program designed to mobilize MBKI’s supporters to provide critical life saving equipment to the civilian organizations and first responders in the communities throughout Israel that we operate our educational programs. 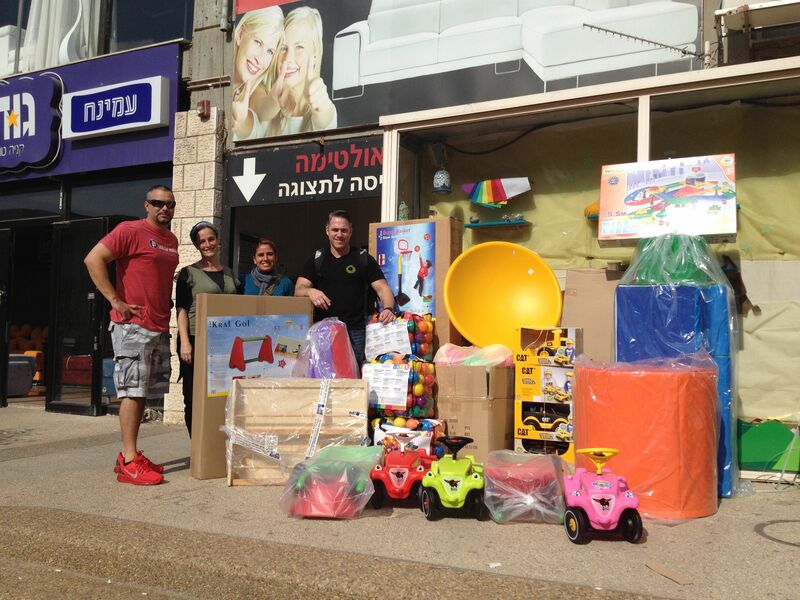 MBKI partnered with The City of Sderot, the Sha’ar HaNegev Regional Council, One Israel Fund, Hatzalah Yehuda and Shomron and local first responder teams. 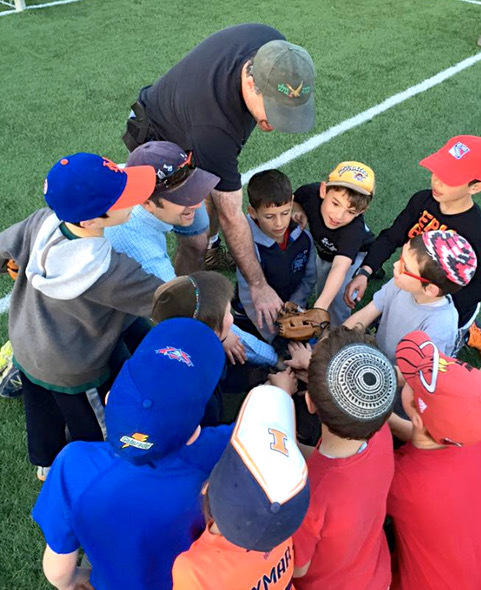 MBKI Volunteers and donors in the US have supported our collaborative projects during Operation Cast Lead (2008-2009), Operation Protective Edge (2014) and the current wave of terrorism (2015- ). The most vulnerable members of Israeli society are the single mothers and their children. 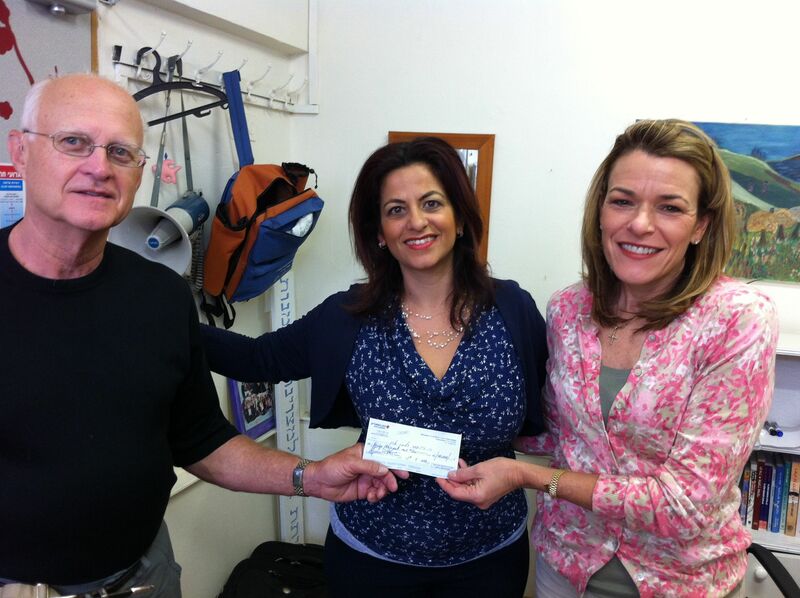 MBKI operates a fund that provides emergency food and clothing vouchers for these moms. 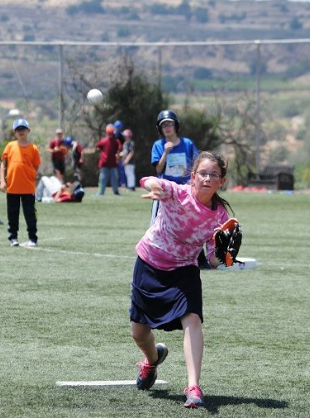 This fund is administered in partnership with one of Jerusalem’s largest inner-city elementary school. 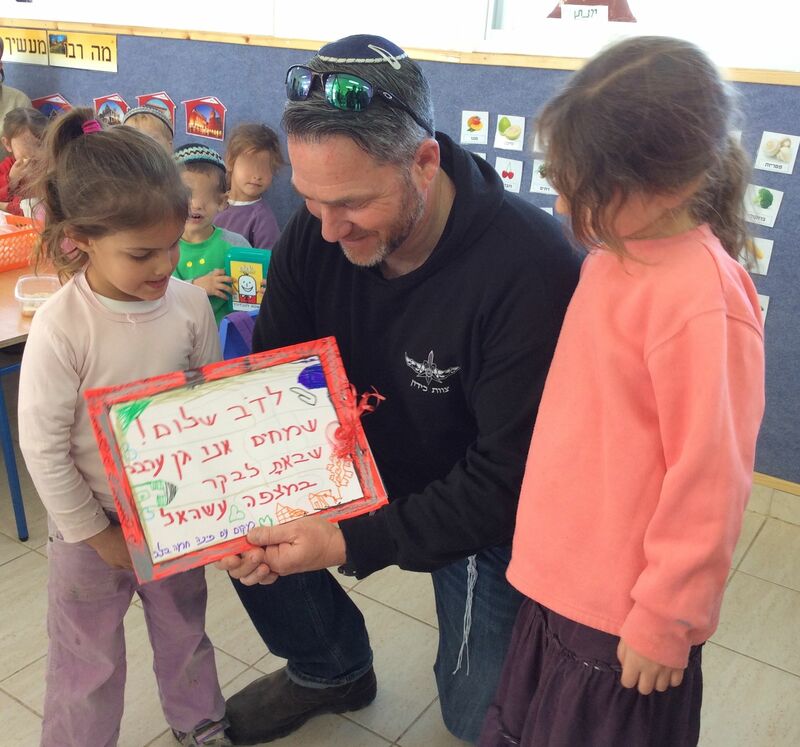 My Brother’s Keeper International’s mission is to restore hope and create educational solutions for children and families living in poverty and conflict zones in Israel. MBKI has been on the cutting edge of community and school-based program development and delivery since 2005. Our basket of services are tailor-made to remove obstacles to learning that are unique to children, families and educators that struggle from the effects of urban poverty, geographical isolation and armed conflict. 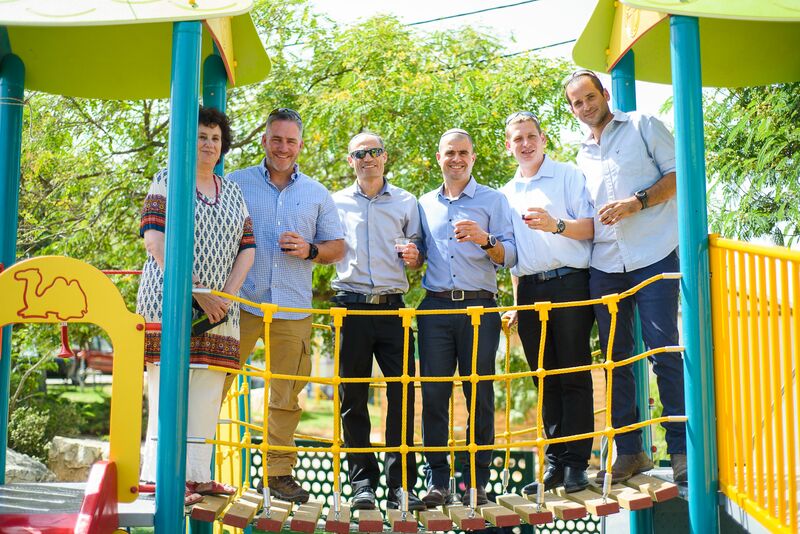 The source of our success is the collaborative partnerships we have established with Israeli educators, municipal and county authorities and community and business leaders. Together with our US and European donors we are able to empower, resource and care for the most vulnerable of Israeli society, the children. My Brother’s Keeper International is a registered 501(c)3 not for profit corporation in the United States. All donations are tax-exempt. For more information, comments, or questions Email Us!